The 2016 Porsche Cayman GT4 Is Every Porsche Purist's Dream! The 2016 Porsche Cayman GT4 Is Every Porsche Purist’s Dream! It was assumed for a long time that Porsche would never build this car and now it is here and has proved everyone wrong. The 2016 Porsche Cayman GT4 is being dubbed as possibly one of the most important sports cars of the year and rightfully so. In this webisode of Ignition we get the pleasure of joining in on the test drive and review of the amazing Cayman GT4. For the first time in its history, the Cayman is equipped with a 911 engine and the front suspension from the GT3. 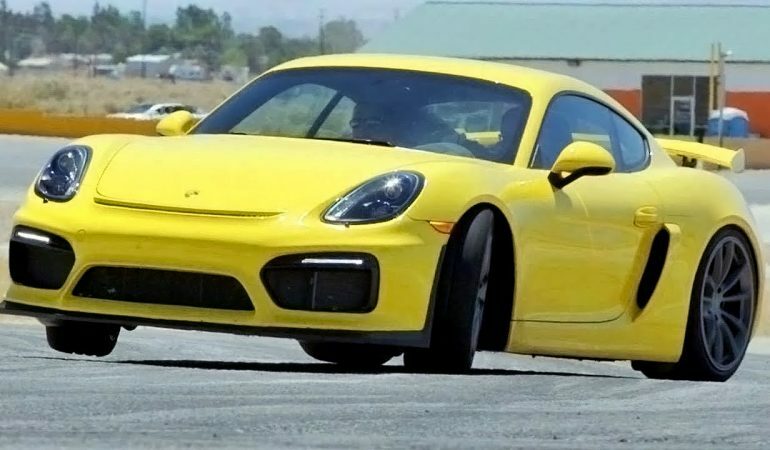 Producing 385 hp and a mandatory manual transmission, the GT4 is a Porsche purist’s dream. To bask it all of it’s glory click the video below! INSANE COMEBACK…Twin Turbo Mustang Gets Down!!! CRAZY GERMANS Create A Chopper Powered By 9 Cylinders!! !